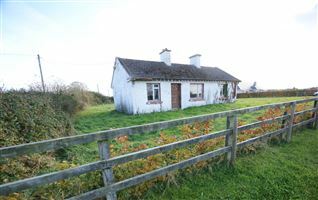 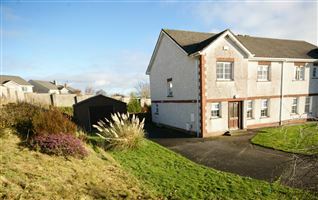 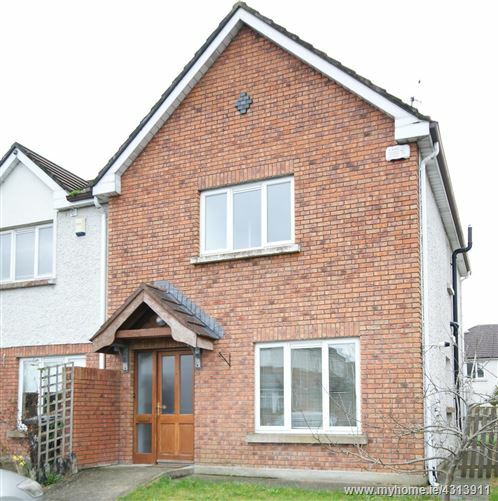 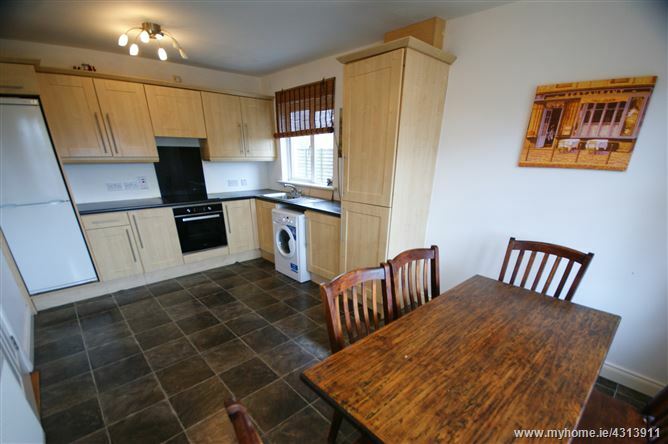 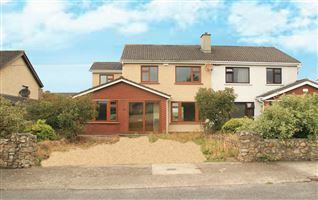 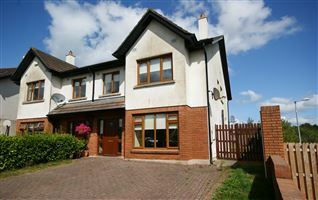 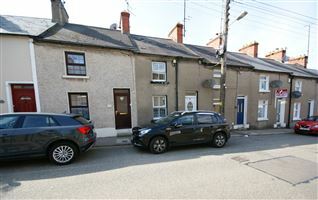 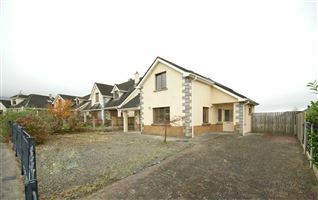 currently under offer 5/3/19 A fine 3 bed terraced house, off the Tullow Rd, approx. 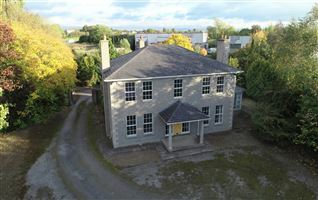 2km from Carlow Town Centre. 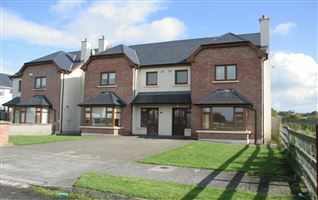 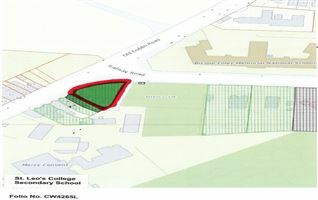 Willow Park is a private development located quite close to Askea Church, schools, Presentation College, with neighbourhood centre shopping including Lidl. 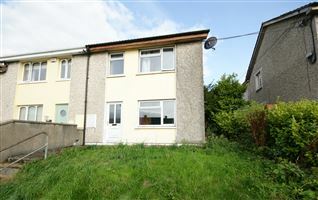 Priced very much to sell, this house would either suit an investor or a first-time buyer. 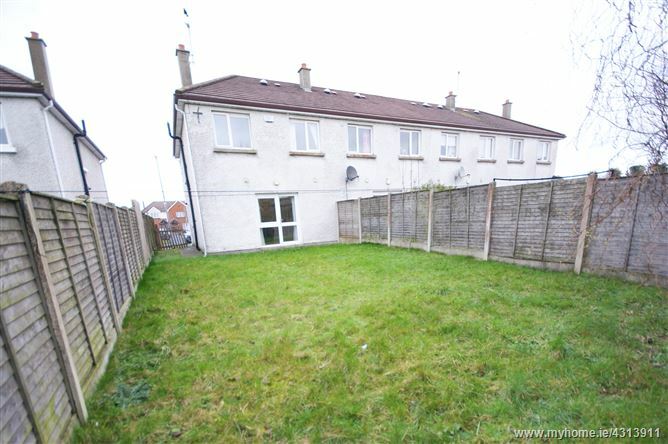 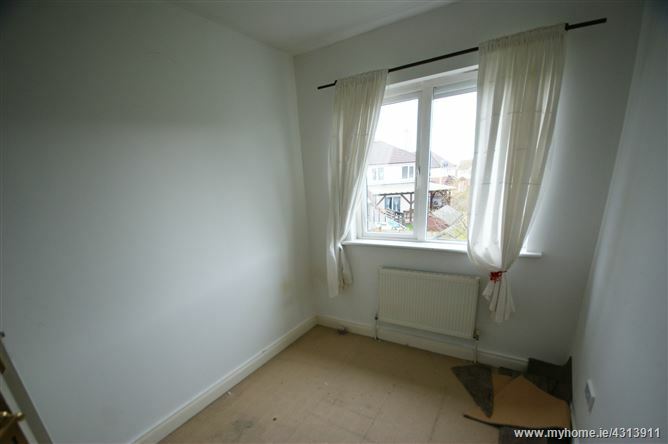 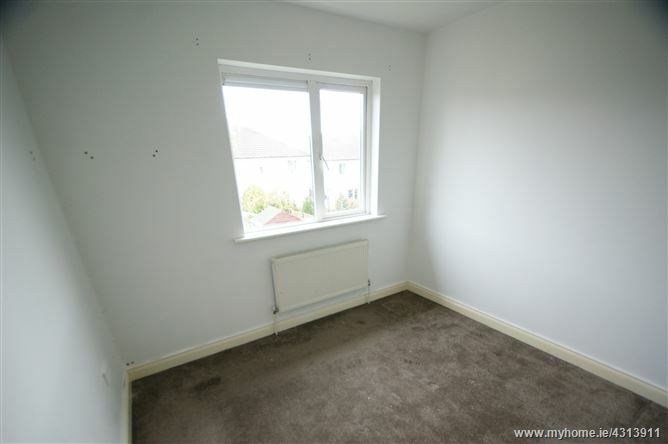 The property has a small front lawn and an enclosed rear garden. 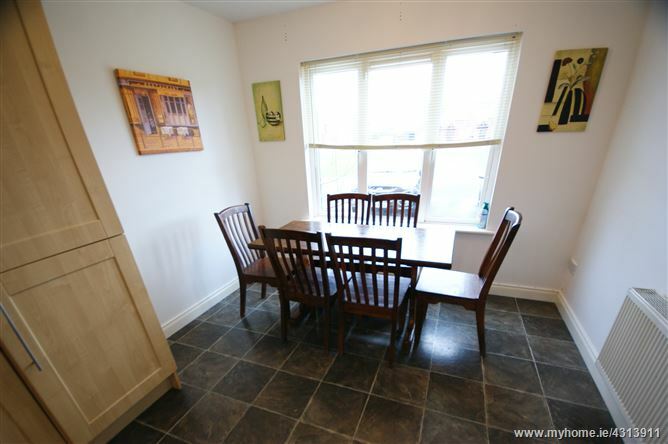 Sitting room - 17 x 11 sq. 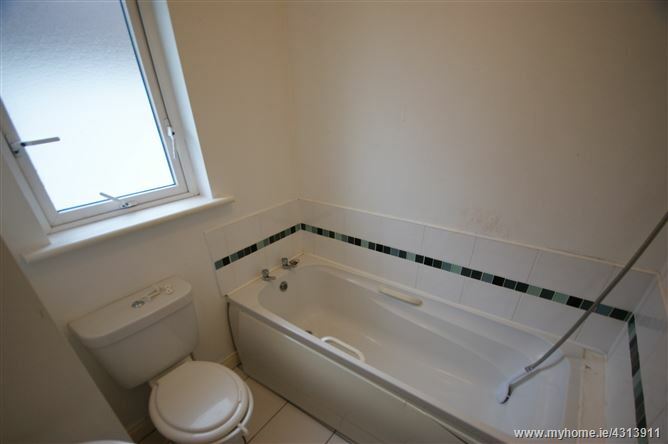 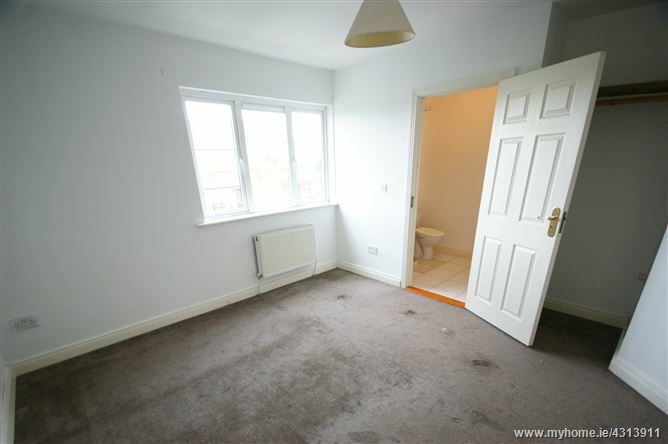 ft.
En-suite off, shower, w.c., w.h.b.